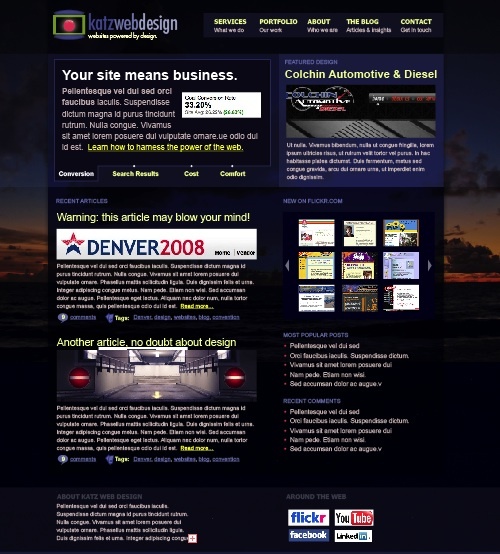 Westside Business Builders is a networking group based in Golden, Colorado. Their website provides general information about the group, and it serves as a member directory. 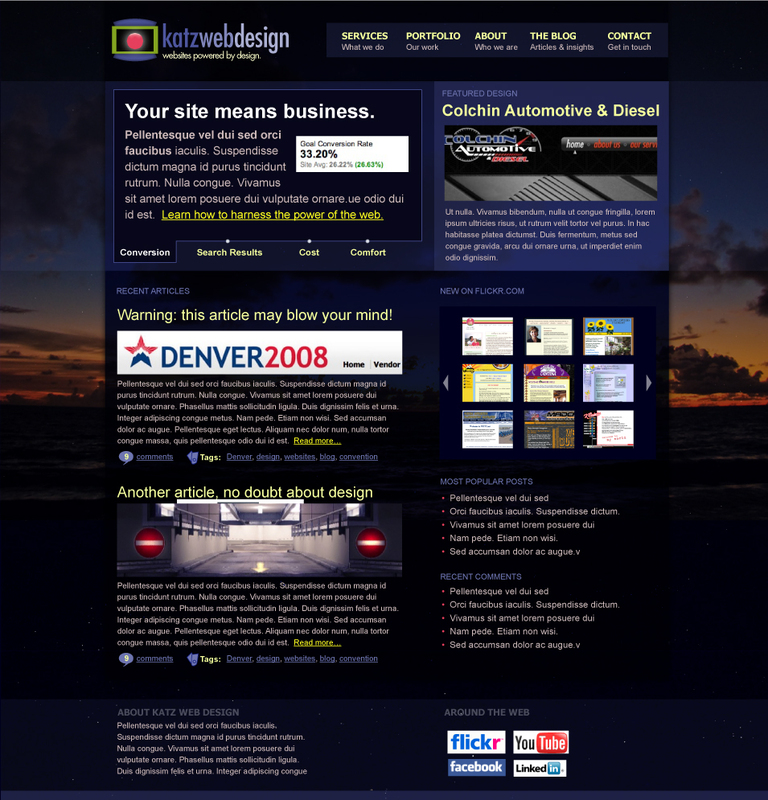 Katz Web Design is a member of the group. The membership committee asked Katz Web Design to prepare a proposal for the WSBB website, and this Wednesday, the group voted to have KWD redesign the website to improve appearance and functionality. Currently, I am working with my client Savory Cuisines Catering in Boulder, CO to improve their ranking. 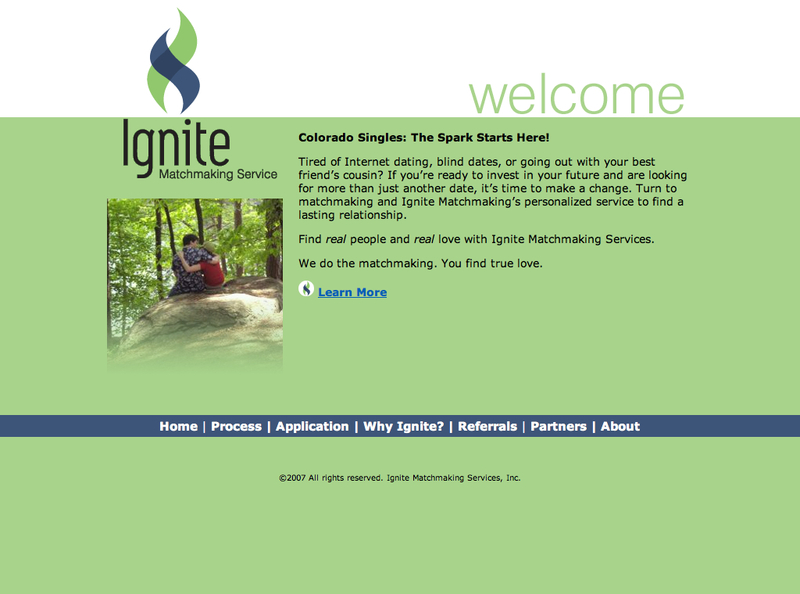 As I previously mentioned, I recently redesigned the Ignite Matchmaking website. I spoke with the site’s owner yesterday, and she told me she was overwhelmed with new business because of her website. Since Katz Web Design redesigned my site, I’m completely overwhelmed with leads. I have 11 from last Thursday and Friday, and then I have 11 from just this week (Monday and Tuesday), and those are only the people who fill out the contact form on the website! 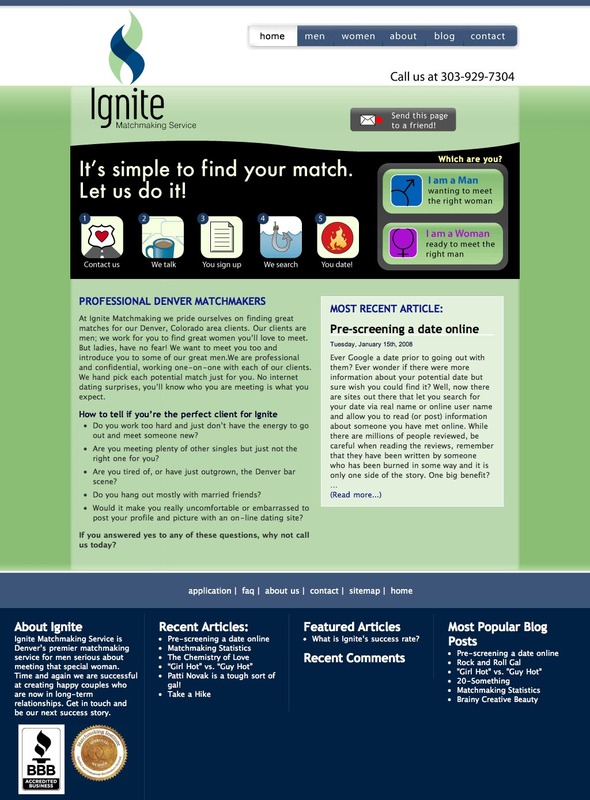 Before the site was redesigned, the site was getting 2 emails a week. Now I’m overwhelmed with the number of qualified leads I’ve been getting! It’s always good to hear from my web design clients that what I’ve done with their website has dramatically affected their business.